Here at Meek’s, we are always looking for the best way to serve you and meet the needs of your projects. In the coming months, all of our stores will have TAMKO roofing on hand. Branded as roofing products for the professional, TAMKO COMPLETE has you covered. Centering on cut, color, and coverage, you’ll not only receive shingles that will perform, but they’ll look great in the process. 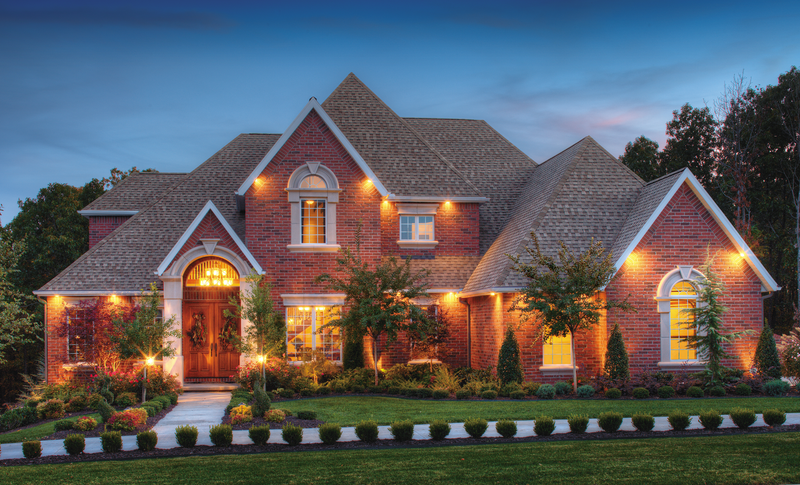 Whether you are a homeowner, or a home builder, you cannot deny that a home expresses the owner’s style. With the right cut and color, you can completely enhance the curb appeal of your home. 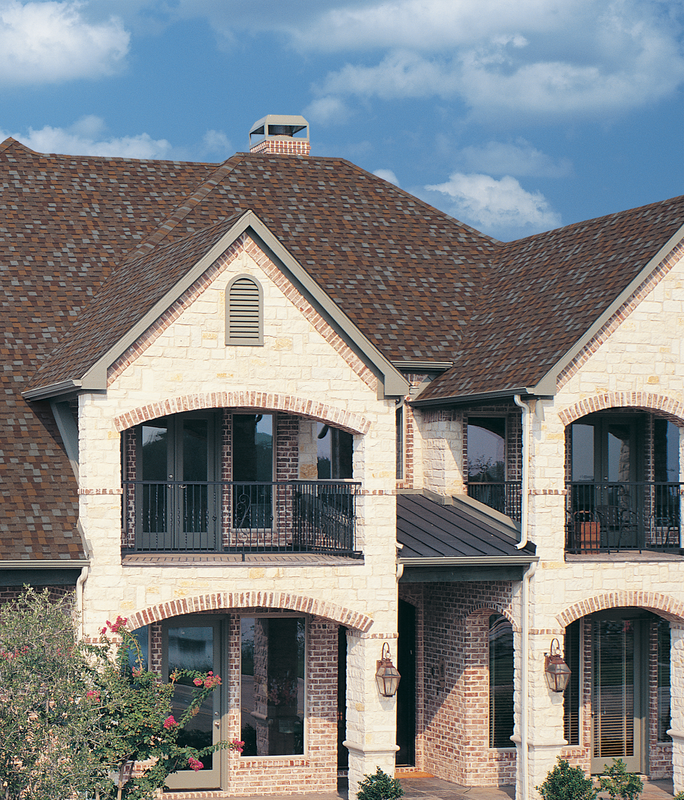 The Heritage Shingles line features rich coloring, which creates an elegant and dimensional appearance. You’ll get the look of wood shakes, without paying the hefty price and have a longer lifespan. anything your roof might weather. Stop in to check out the TAMKO lines hitting your store soon!